Encourage children to talk about all the things they are good at, or proud of. Ask what kind of ‘star’ they hope to be when they grow up, for example, footballer, singer, vet, or film star. 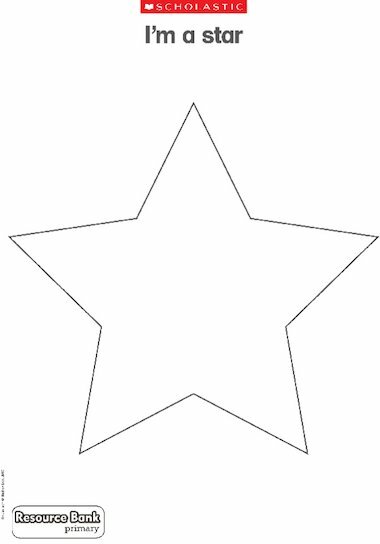 Then, invite them to fill the outline with ideas about why they are a star now.